Quotes – Page 75 – ARCO Construction Company, Inc.
Winning has always meant much to me, but winning friends has meant the most. Hustle makes up for many a mistake. Whether you think you can or think you can't - you are right. Hire the best people, trust them, and then delegate with abandon. The main thing is to keep the main thing, the main thing. 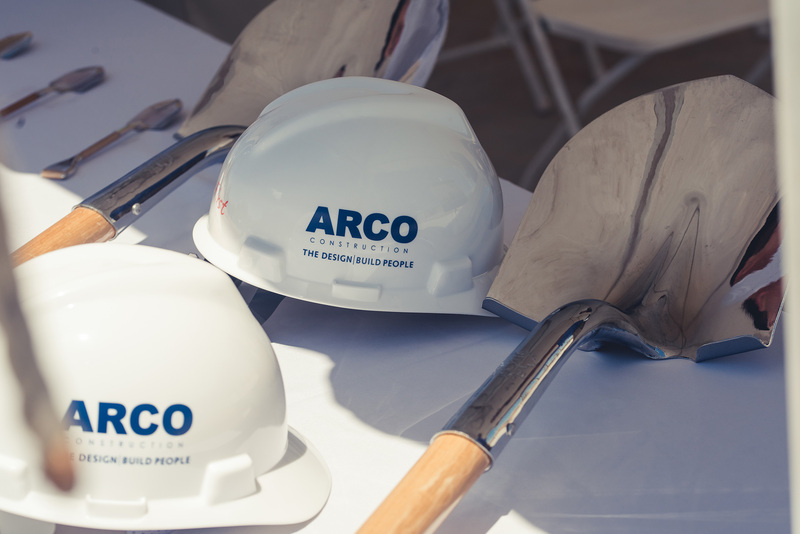 ARCO Construction Company, Inc. Completes a Private Pre-school for Primrose Schools. Pray not for things, but for wisdom and courage.